British outfit Oasis’ 1997 classic album ‘Be Here Now’ is the latest to be selected for the deluxe edition treatment as part of the Chasing The Sun series. It’s the third release in the series, following on from the deluxe repackage of ‘Definitely Maybe’ and ‘(What’s The Story) Morning Glory’, both of which dropped in 2014. 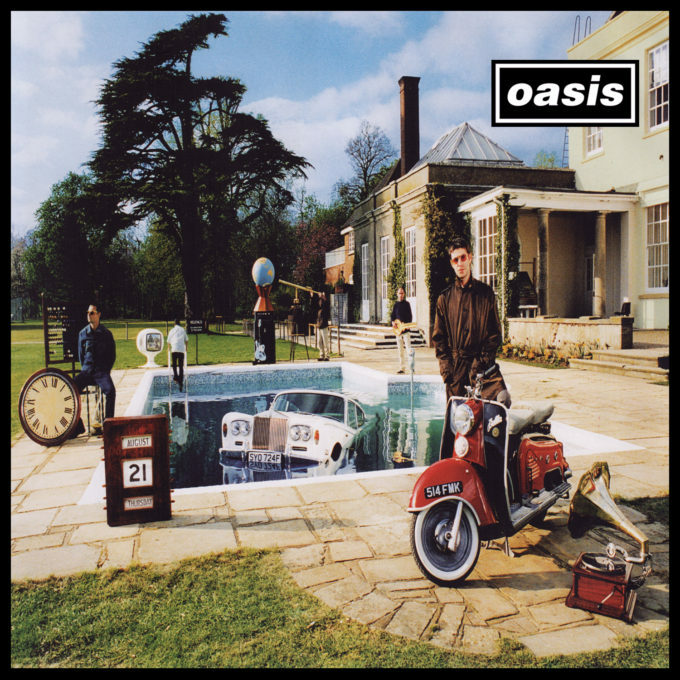 The newly repackaged version of ‘Be Here Now’, which featured the band’s UK No.1 smashes ‘D’You Know What I Mean?’ and ‘All Around The World’, will be made available in a standard CD and digital download edition, a special triple CD and deluxe digital download edition and a 12″ vinyl LP, which will come with a download code for bonus content. Said special edition comes with a 14 track collection of demos, recorded on the Caribbean island of Mustique back in 1996. “They bring back memories of what turned out to be – if nothing else – a bloody awesome holiday,” says Noel. ‘Be Here Now : Chasing The Sun Edition’ will drop everywhere on Friday October 07. 01. D’You Know What I Mean?